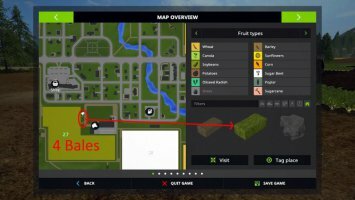 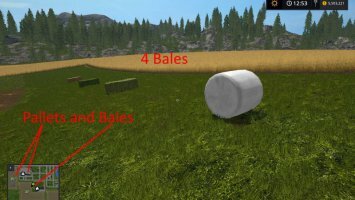 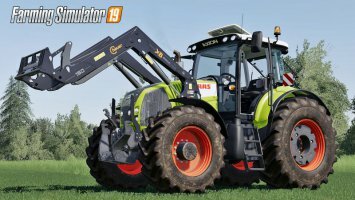 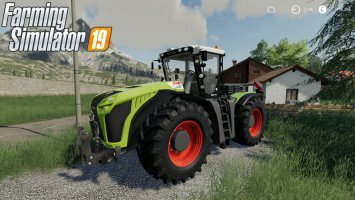 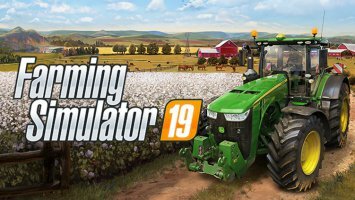 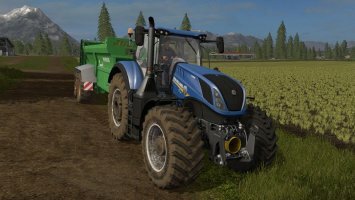 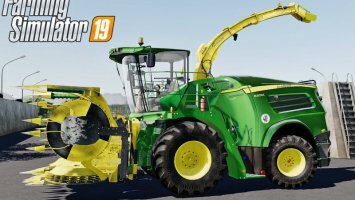 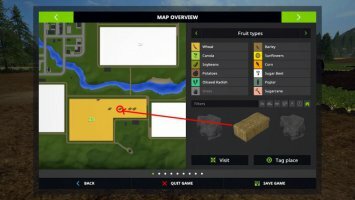 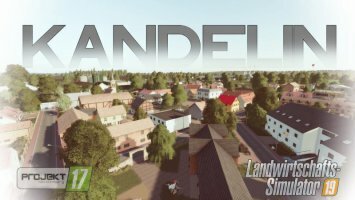 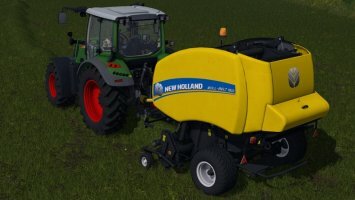 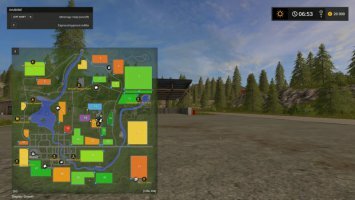 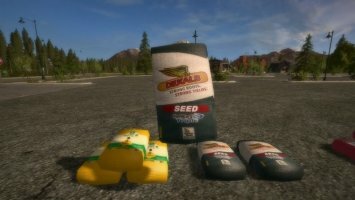 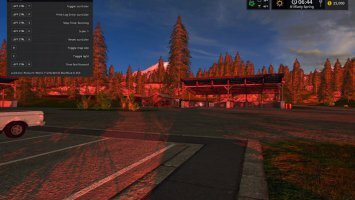 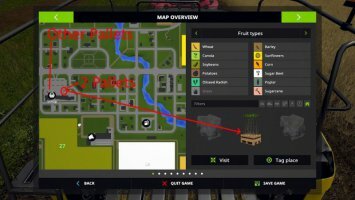 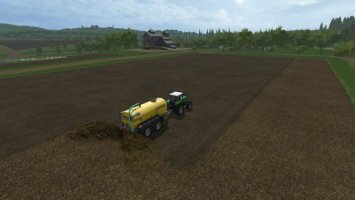 If you’ve ever wondered whether or not you’ve finished picking up bales in a large field (since the game doesn’t always render them visible to the player, depending on view distance and location), this mod might help you find them and ensure your field is clean. 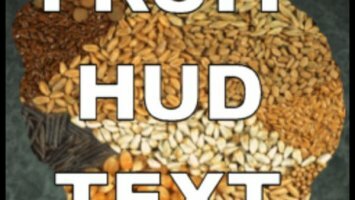 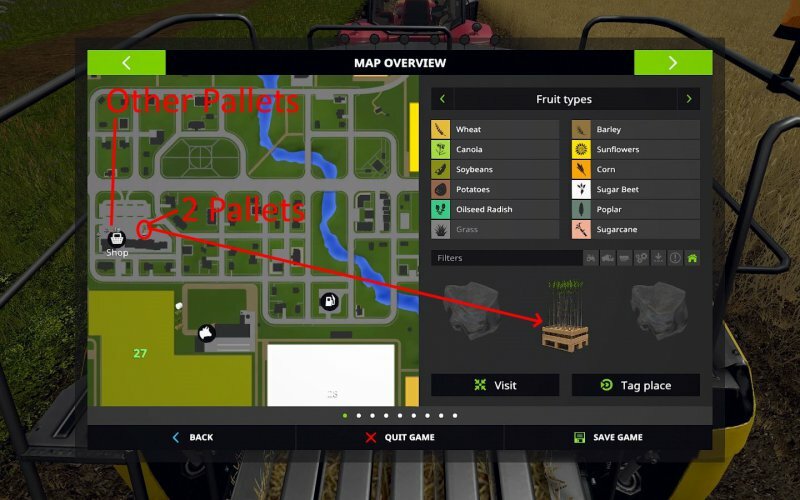 The same applies to finding any and all pallets of material on the map, whether seed, fertilizer, pig feed, etc. 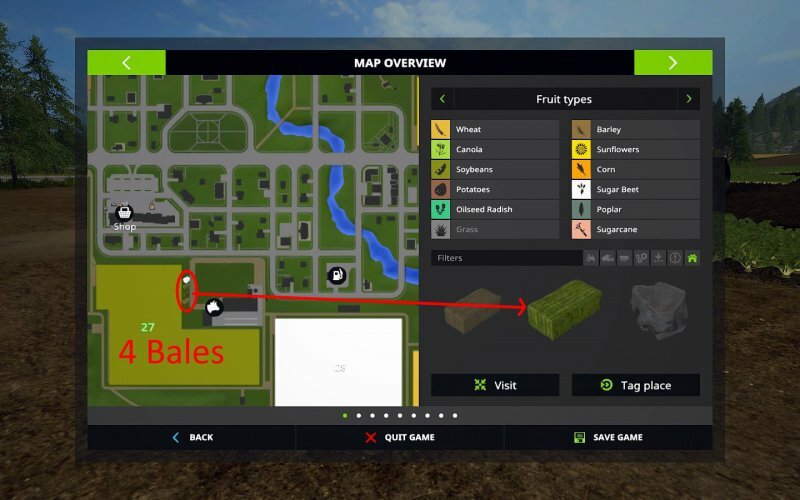 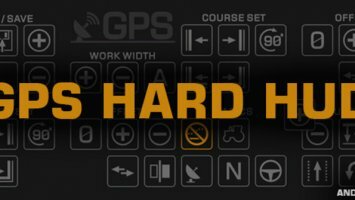 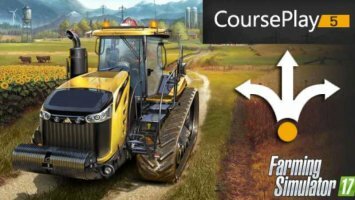 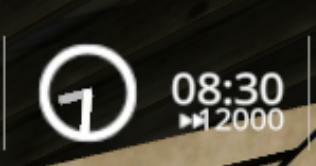 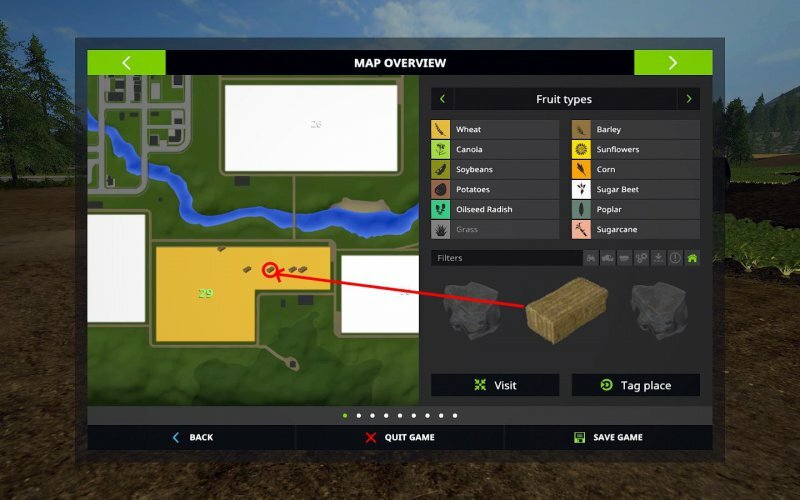 The icons/colored circles show up on the player PDA as well as the ‘Escape Menu map.’ Sometimes the icons can be hard to see if you’re standing or driving right next to a bale/pallet, but they can easily be seen in fields on the PDA map as a whole. 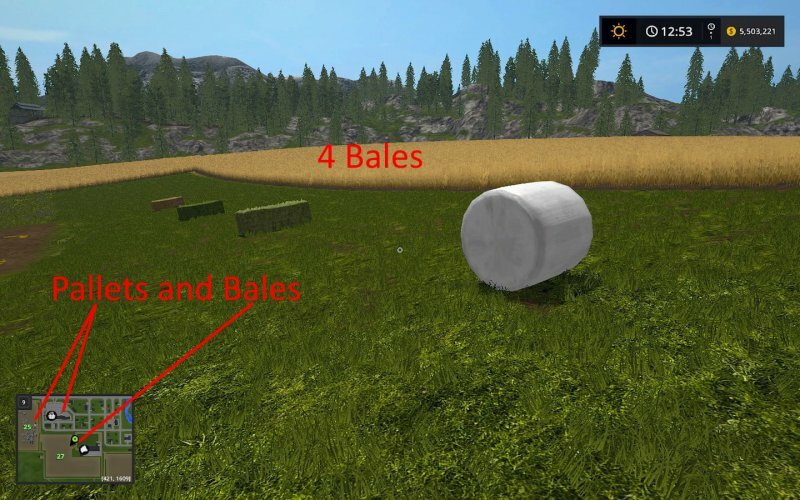 Comments to "I See Bales"